OnePlus is currently dominating the flagship segment of the Indian Mobile Market. OnePlus is leading the segment, ahead of global giants Apple and Samsung. And even though it keeps busy with the next-generation flagship-class features, the company sees the gaping hole of opportunity in the affordable segment. However, OnePlus CEO Pete Lau has said the company will not be pursuing that path and will stick to premium smartphones and the flagship category. By saying this it is confirmed that will not see the affordable OnePlus smartphone. This is not the first time OnePlus has talked about the affordable segment. 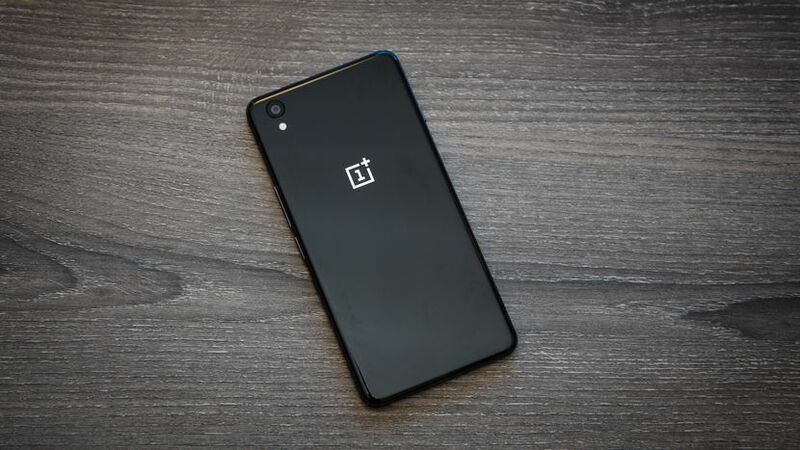 It launched the OnePlus X affordable phone in 2015, but the handset was unsuccessful in India and the series was discontinued after just one model. Since then, the company has developed only premium smartphones but doubled the number of handsets it produces per year. The affordable segment in India is dominated by Xiaomi, another Chinese brand that has been able to become the country’s largest smartphone vendor by volume thanks to its Redmi series phones. As we have reported earlier OnePlus is all set to launch the 5G Smartphone separately from the next generation OnePlus 6T or we can say OnePlus 7.